Get a taste of this feature with the video below, and get the whole lot with your print or digital copy of Computer Music 252. A special Computer Music edition of Audio Vitamins’ brand new modulation plugin Life, Life CM is a simple effect designed for the enrichment of guitars, keyboard, pads, strings and other non-percussive sounds. With its modulated delay and pitch controls, this VST/AU plugin can add interest to and stereoise dull sounds. Readers of issue 252 get Life CM included in the bargain – check out the video below to find out more. Black Sun Empire are Micha Heyboer, Milan Heyboer and Rene Verdult, and when it comes to chunky neurofunk, their Blackout Music NL is one of the biggest labels around. We took a trip to Blackout’s Utrecht HQ to meet BSE man Milan Heyboer and his padawan Pythius, also known as Hylke Klazema, for a breakdown of their Star Wars-inspired Scarif. To get the full video, be sure to pick up your copy of CM252 for production wisdom from Milan and Hylke. Ever found that your latest banger sounds amazing in the studio, but doesn’t sound anywhere near as good as the best commercial tracks in your collection when played on the decks or in the car? Inching that final 5% out of any track is the hardest part, and the best way to do it is to compare yourself with others! Throughout this feature, we’ve got solid advice for how, when and why to A/B your tracks against commercial references, giving you the weight, power and solidity of the best artists around. Get the full guide only with your print or digital copy of CM252. 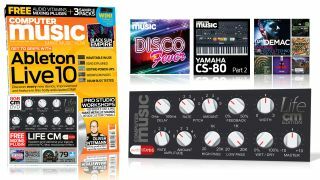 This month’s free load of track-fodder starts with Disco Fever – an exclusive pack of 511 samples made especially for us. Elsewhere, we have part 2 of our CS-80 Sessions pack, as started in last month’s issue, a bonus collection of Alt Rock samples, and a huge collection of bonus Loopmasters Samples. 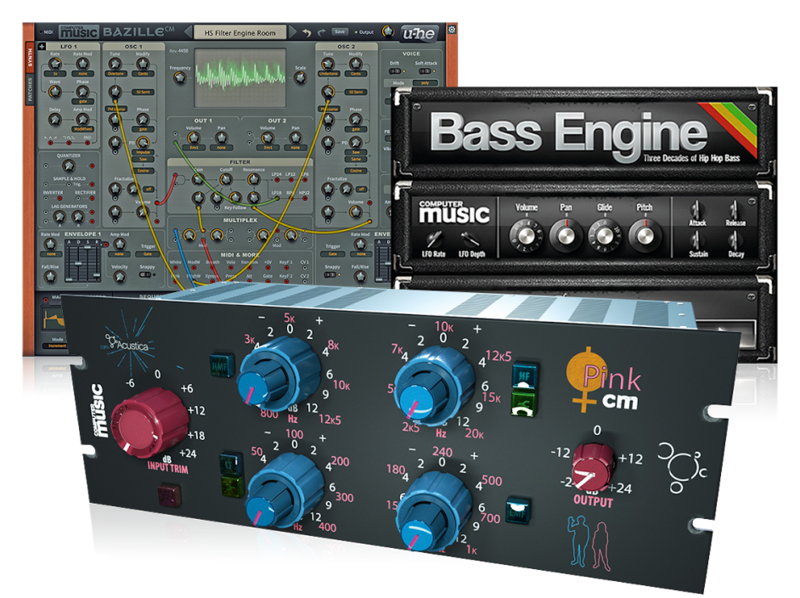 All these samples are royalty-free, so you have the green light to use them in your tracks!